Princess Cruises has announced that one of their largest cruise ships, Royal Princess, has completed a multi-million dollar renovation that saw several new features added to the vessel. In 100 days, the cruise ship will arrive in Los Angeles and offer West Coasters convenient, roundtrip Los Angeles cruises starting March 23, 2019. 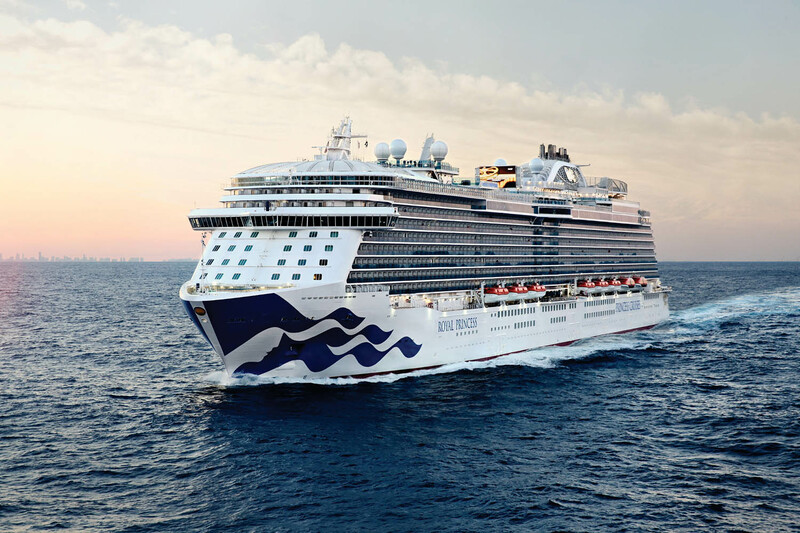 The post Princess Cruises’ Ship Receives Multi-Million Dollar Renovation, Headed to Los Angeles in 100 Days appeared first on Cruise Fever.